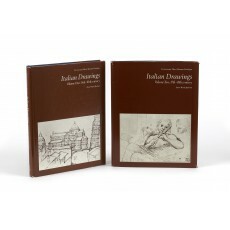 Two volumes (29 cm), I (1979): 275 (1) pp., including 625 illustrations. 612 + 36 catalogue entries. 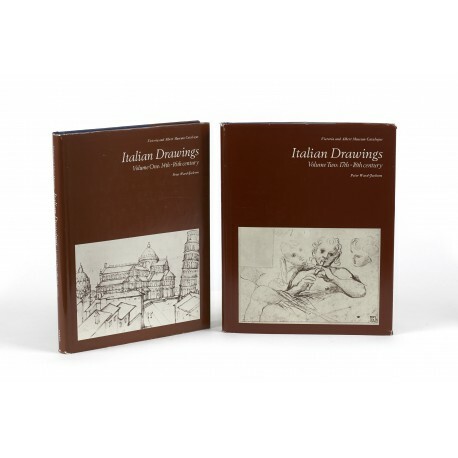 II (1980): 229 (1) pp., including 495 illustrations. Entries 613-1283 + 2 + 36. Publisher’s cloth, pictorial dust jackets. 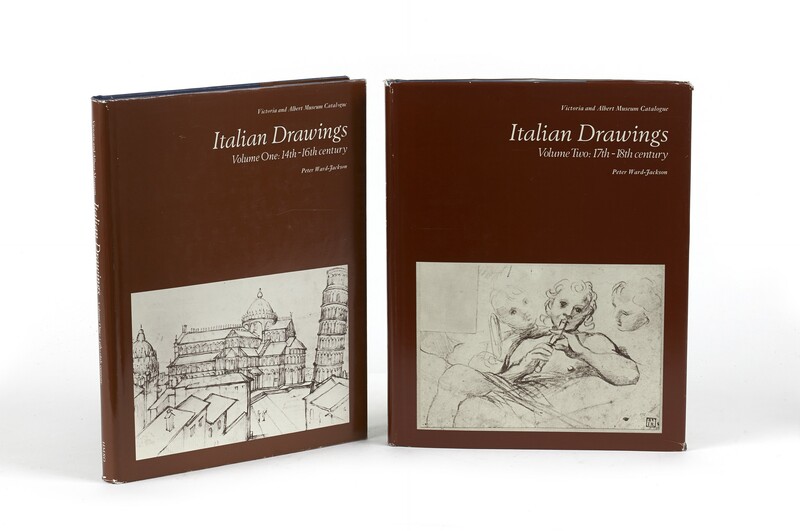 - A catalogue of more than 1300 Italian drawings, including the five codices of Leonardo (nos. 7-11), but excluding the two albums of drawings by G.B. Tiepolo (catalogued separately by George Knox), theatrical designs, and purely architectural drawings. All drawings of any consequence are illustrated. ¶ Trivial wear to wrappers; a fine set.